The opaque, purple coloured 1989 is less evolved and showy than the 1990. 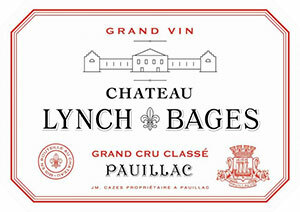 However it looks to be a phenomenal exampkle of Lynch Bages, perhaps the finest vintage in the last 30 years. Oozing with extract, this backward, muscular dense wine possesses great purity, huge body and a bulldozer like power that charges across the palate. It is an enormous wine with unbridled quantities of power and richness. Anticipated maturity: now-2020.